Endorsement deals used to be exclusively available to celebrities, but in recent times the use of social media personalities to sell products has taken off – but not always smoothly. Take for instance the VW and Drive Dry campaign on drunk driving awareness that went sideways at 100 km/h recently, when SA TV personality Nomuzi Mabena faked a car crash in an Instagram post. The post was later taken down and reposted with appropriate tags marking it an ad campaign. The campaign received widespread condemnation – and seems to be exactly the kind of thing the Advertising Regulatory Board (ARB) is looking to curb with its newly proposed rules for social media ads. Its draft policy is aimed at ensuring the protection of consumers and promoting ethical conduct by brand marketers and the influencers they make use of. Here are 8 of some of the key proposed rules for social media advertising in SA in terms of a new ARB draft. Social media ads must not contain deceptive, false or misleading content. Messaging should be responsible and authentic. Marketers should make sure paid social media ads are obviously identifiable as such. 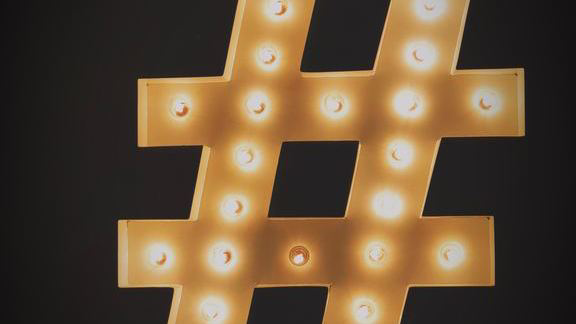 An identifier could be a hashtag such as “#AD”, “#Advertisement”, or “#Sponsored”. 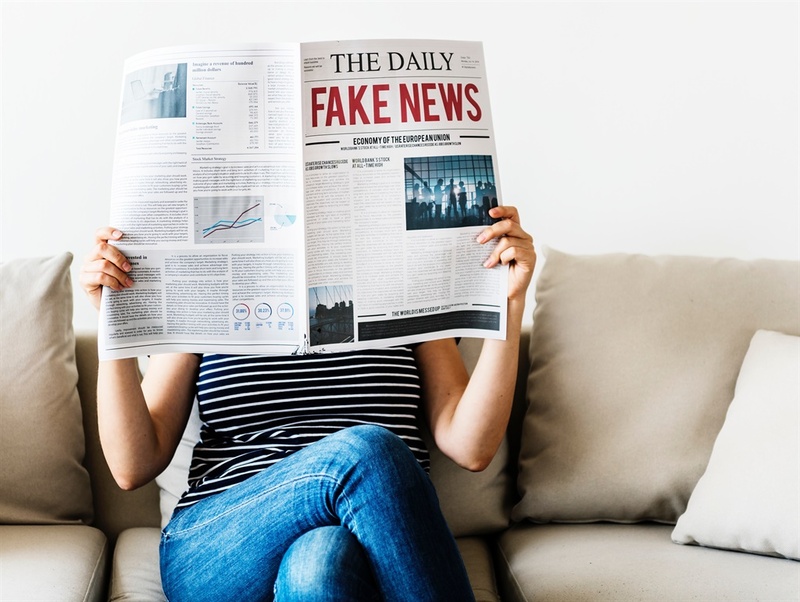 Claims made by an influencer in a post have to comply with the standards of the Code of Advertising Practice, specifically clause 10 of section II. The clause refers to ‘testimonials’ which are in essence what influencers post on products and/services.